The concept of planning TNI Green Home Pavilion aimed the exposure as expressive sustainable solutions for constructions. The benefits of sustainable design exceed the issues related to environmental protection and come in the effective economic solutions. The concept of planning the pavilion is organic, which uses simple materials, recyclable or reusable for delimitation of four areas: presentation, discussion area, exhibition of new technology and modular exhibition. Each area of pavilion was adapted for the exhibitors by using solid-shaped signal. For the production of Green Home Pavilion, were chosen recyclable materials as wood and corrugated , provided by Ecopack collaborator RoGBC, which created contrast with standard stands. 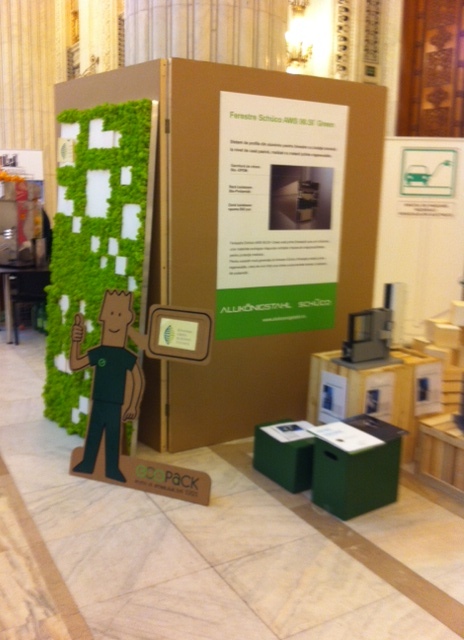 In this way, Green Home Pavilion was easily to find at the fair because of it’s design based on ecological principles. A green home requires as little impact on the environment both in terms of construction, building materials and energy used in its operation. At the moment it is not easy to build a “green” building. This would involve the use of special construction materials, renewable energy or energy very cheap for cooling, lighting and hot water production. Last but not least, a green home architecture is specifically designed for use within the natural advantages of the place in which it is built. Impossible? Certainly not, but most important is to try to minimize the effect it will have on future home environment. And on your budget! Elena Rastei is an environmentalist and sustainability specialist with over four years of expertise in green building certification systems and resource efficiency at both national and international levels. Some of her current LEED and BREEAM projects include Studium Green Campus, Romania Green Building Council -offices in Bucharest and Cluj Napoca, Vision and De’Longhi Romania. The course lasted one day and the goal was to explain and educate the participants in the international voluntary certification for green buildings buildings. – How to become LEED , BREAM or Living Building Challenge assessor (what are this certifications). 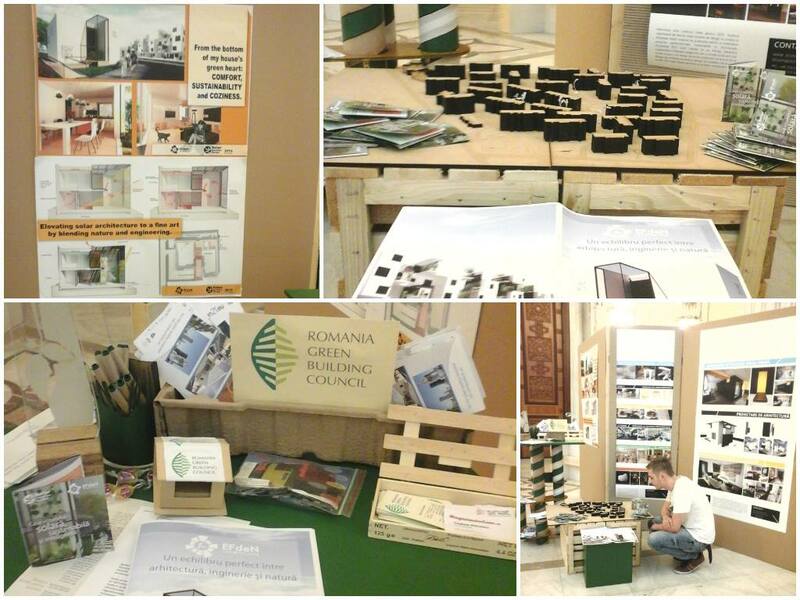 For the first time in Europe, Romania Green Building Council organized the Living Building Challenge workshop, in the Romanian capital. 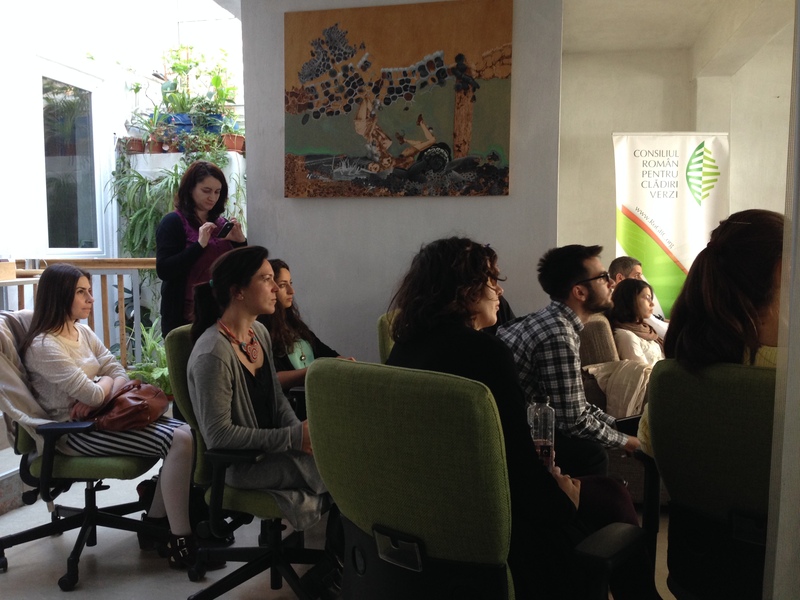 The main mission was to present the most demanding ecological certification in the world. “It is important that we prove the concept that ‘deep green’ or ‘restorative buildings’ are beneficial for green economic growth, for improving our building stock, and, of course, restoring the health of our planet. As Europe debates the Net Zero Energy Building criteria for year 2020, we believe the Living Building Challenge represents the most ambitious interpretation of how are buildings need to be and we and our member companies will deliver them soon as aspirational yet practical examples of what is possible,” said RoGBC President Steven Borncamp who was recently appointed Managing Director of the campaign to promote the Living Building Challenge in Europe. Trainer arh. Adrian Pop presented the criteria of the Living Building Challenge, emphasizing the importance of demonstrating the 1 year performance as a Net Zero Energy Building, and the requirements to collect and process all water on site, and to build only on brown field or existing building sites. 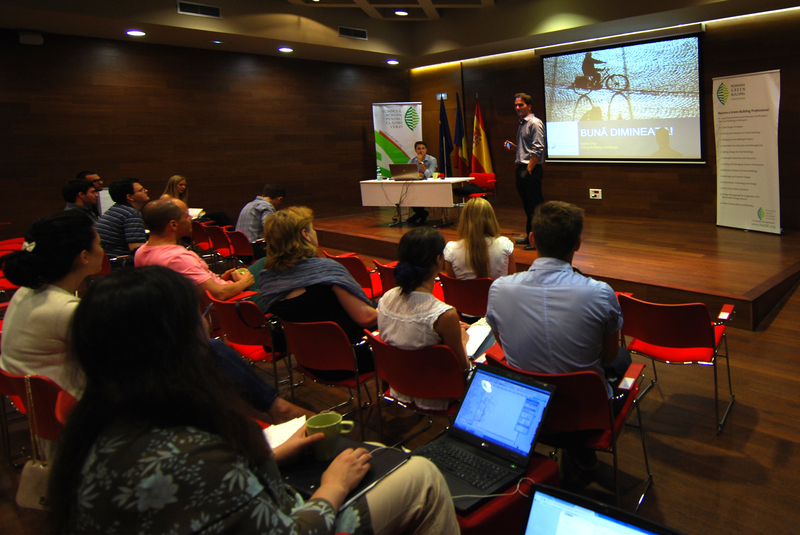 In the end we wish to thank our partners and hosts AECOM and Cervantes Institute for their support in organizing our event. Do you know which are the most innovative green building products in 2011? Stopray Ultravision is new type of glass to be used in facades or windows. It has a double function: during winter, it acts as a super insulating glass. In double glazing Ug value is as low as 1.0 W/sqm K. In summer time its low Solar Factor of 23%generates significant reduction of electricity ( air conditioning is not used on full power). On top of that, the light transmission is the optimum (LT=49%), ensuring that natural light enters to the building. Glass has the highest selectivity in the market (ration between light transmission and solar factor is very high, S=LT/SF=2,13). Stopray Ultravision is certified Cradle to Cradle with SILVER. Transportation is responsible for almost one third of all CO2 emissions in most industrialized countries. As environmental considerations cause individuals and businesses to increasingly consider electrical propulsion for a wide-range of transportation needs, society is presented with an outstanding opportunity to reconsider its expectation of vehicles and the role of personal mobility. And Schneider Electric has a very significant role in this motion process by providing the infrastructure for the charging stations used by electric vehicles. Schneider Electric’s EVlink makes possible for an electric car battery to charge at 80% of its capacity in less than 15 minutes, covering all the needs of the contibutors: from energy utilities to electric vehicles users, from the smart grid to the plug, from local supervision to wireless supervision on the charging stations, from simple charge to smart charge to optimize costs. In our country, Schneider Electric has signed a partnership with Renault, Electrica and Siemens to develop the electric vehicles charging infrastructure. The winner of this category was AGC Flat Glass Romania. The Faculty of Urban Planning, Landscape Design Section has developed a new Curriculum of Master in architecture which responds to issues of sustainability, energy, and the environment within the “Sustainable Development – Integrated concept of built space and energetic audit” course. As case study for this course a partnership protocol was signed between Bucharest University, “Ion Mincu” University of Architecture and Urbanism, Babes Bolyai University, Cluj Napoca, and University of Agriculture and Veterinary Medicine The students from Faculty of Urban Planning, Landscape Design Section were involved in the interdisciplinary summer practice.They identified the architectural patrimony of Geopark villages: Sarmisegetusa, Clopotiva, Densus, Santamaria Orlea and the vernacular architecture principal specific features. The Department of Construction & Building Services has organized and developed courses concerning the Management of Water, Energy, Indoor Air Quality and Daylight harvesting. -Green Roofs and Cool Roofs have been subjects of papers published by doctoral students. -A student contest concerning Energy Efficiency in Buildings, Renewable energy applied in buildings, Sustainable use of Materials took place in 2011 in the faculty. -A laboratory that studies the usugae of heat pumps was recently finalized. 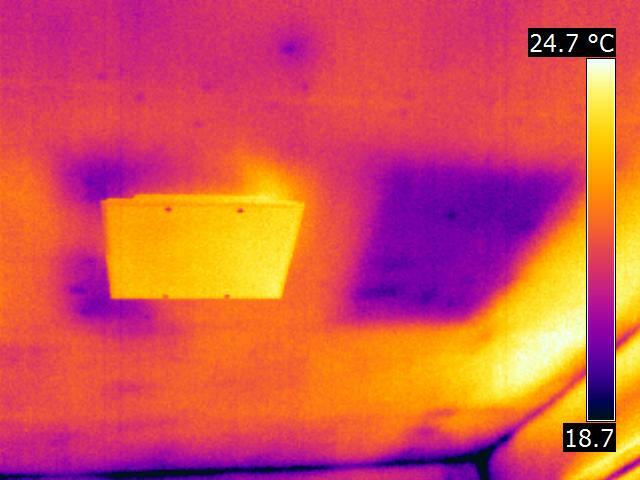 MsC and doctoral Students have won an ASHRAE grant focused on Energy Efficiency in Buildings. 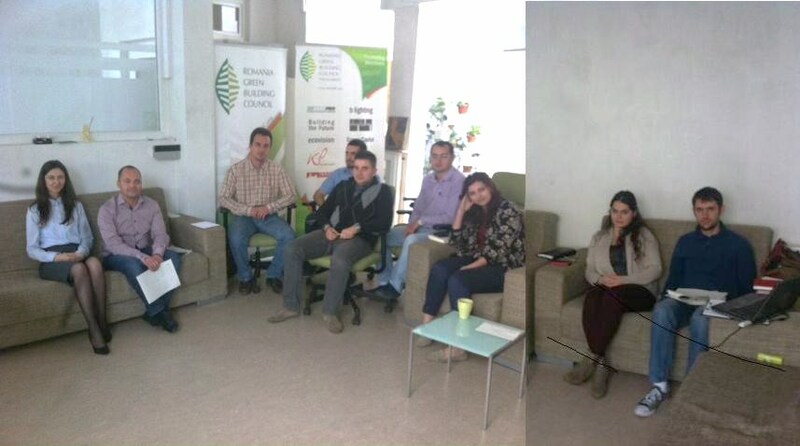 -In March 2011 RoGBC organized the “Managing Green Building Projects” course at Aula of Transilvania University of Brasov. University POLITEHNICA of Bucharest, in partnership with University of Architecture & Urbanism “Ion Mincu”, ICPE, ISPE, UTCB and Agecom Baia Mare built two passive houses as a laboratory for students and educational purpose. 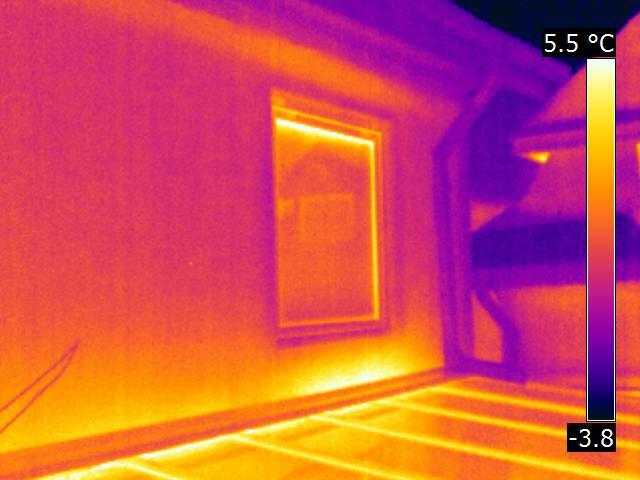 – Conductive heat exchange through building walls, windows and doors. – Convective heat exchange through heating recovery units. 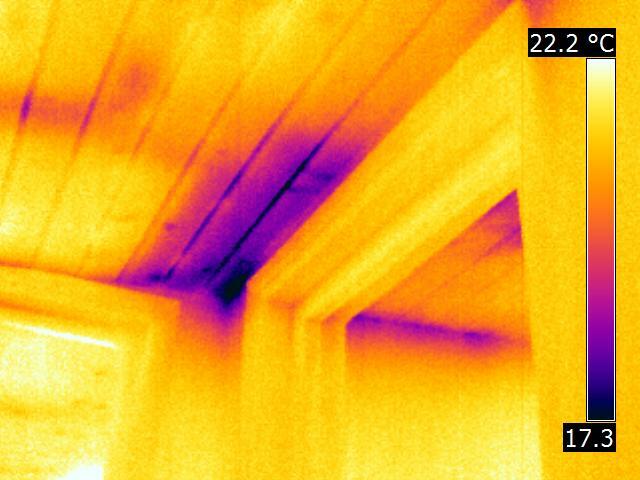 – Heat exchange by radiation through radiant heating panels, windows. The monitoring system also uses a pyrometer to collect solar radiation. 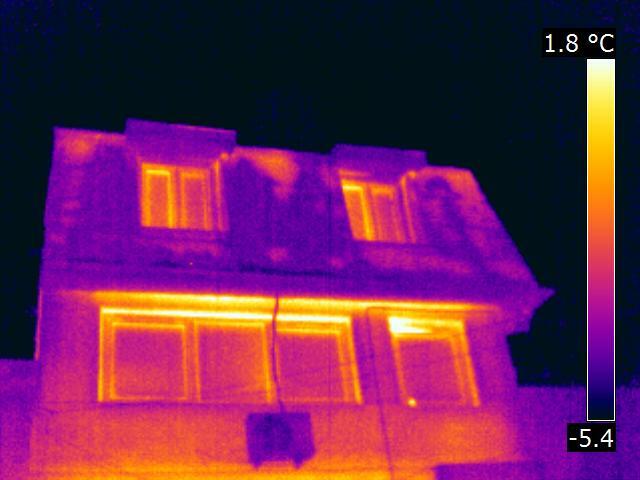 Moreover, students learn how to calculate heat requirement of the building using dynamic models, sizing heating equipament, how photovoltaic panels can be integrated in the structure of the house (storage of energy, energy transfer to the national grid) and many other applications. The winner for this category was “Research and Educational Center for High Energy Efficiency Buildings” – University POLITEHNICA of Bucharest. The Ministry of Regional Development and Tourism has issued an Order for modifying the technical Regulation “Normative for thermo-technical computation of the houses elements, indicative C 107/2005” approved by order of the Ministry of transportation, construction and tourism no. 2055/205. – In the first part, for the computation of the necessary heat for heating, the 7.3 chart is replaced and some modifications appear at 7.8.2 point. This is a rectification. – An actualization is done also for the minimum values of the Normalized Insulation Coefficients GN and of the Thermal Resistances Rmin, for buildings designed after 1.10.2010. This way the stakes are raised for construction specialists. – For a more precise computation of the Global Reference Coefficient G1, the values of the control coefficients a, b, c, d, e were recomputed are the old values are replaced (C107/2). Through these changes in C 105 normative, the Ministry of Regional Development and Tourism is raising the standards for the construction field, and make it clear that correct thermo-technical computations are needed. The changes can be viewed here.